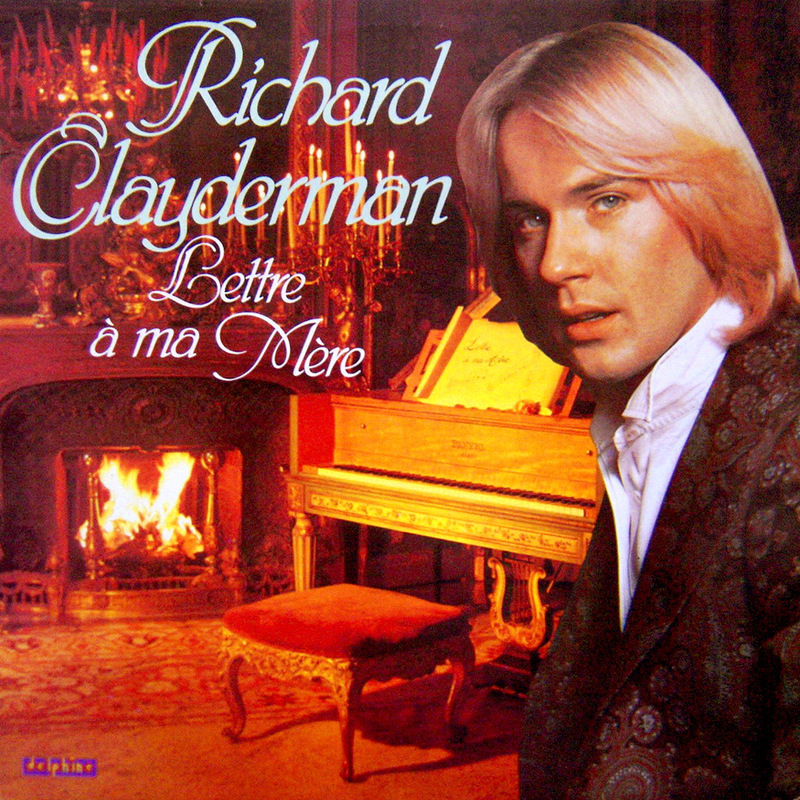 ‘Lettre à ma Mère’ was the third Richard Clayderman studio album to feature exclusively original titles by Paul de Senneville and Olivier Toussaint. The album was recorded a short time after «Rêveries», with both being highly regarded by Richard’s millions of fans. The tracks ‘Lettre À Ma Mère‘ (composed by Paul de Senneville) and ‘Nostalgy‘ (Composed by Olivier Toussaint) have since become Richard Clayderman standards, and are regularly performed during concerts. All of the tracks have been released in many compilation albums around the world, and can be downloaded from iTUNES and other sites. ‘Lettre À Ma Mère‘, ‘Nostalgy’, ‘Mariage D’Amour’ and ‘Les Élans De Cœur’.